4 YRS HORNGWELL FOODSTUFF INDUSTRIES SDN. BHD. 6 YRS FIKRISZ (M) SDN. BHD. 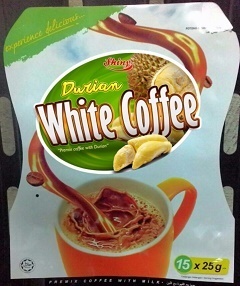 Durian flavour White Coffee,with awesome taste,rich in durian sweet and creamy taste. Factory certified with GMP,HACCP,ISO 9001:2008,HALAL and USFDA registered. Experienced in exporting to USA,RUSSI,AFRICA,UAE and other Asian Countries. 2 YRS COBIZCO FOOD INDUSTRIES SDN. BHD. 8 YRS SKLEW BIOTECH SDN. BHD. 1 YRS SM IMPORT & EXPORT SDN. BHD. 8 YRS SMART TASTY INDUSTRY SDN. BHD. 3 YRS TUNG YET TRADING SDN. BHD. Tung Yet Trading Sdn Bhd highly experienced and talented team with long trading experience has created a totally fresh, unique and contemporary approach to trading business that is appropriate to today's market and customers' needs. Tung Yet Trading Sdn Bhd 's mission is to offer the best and highly personalized and professional service in the food and beverages market, with specific policies and standards for serving customers and producers, carefully monitoring the quality of the products we buy and sell and the service we provide. We will be happy to have the opportunity to start working with you, provide you with our experience, professional approach to the business, highly personalized service and the will to work hard for mutual benefit. 1 YRS NATHERM GROUP SDN. BHD. 2 YRS BOSLAND CORPORATION (M) SDN. BHD. 2 YRS L.K. TEE ENTERPRISE SDN. BHD. 2 YRS EDMARK INDUSTRIES SDN. BHD. 1 YRS CAV TRADING SDN. BHD. 1 YRS EXCEL BIG BULK TRADING SDN. BHD. 1 YRS SUNSHINE KINGDOM SDN. BHD. 5 YRS ASIAN SECRETS SDN. BHD. 5 YRS TASTIWAY SDN. BHD. Sun Yat Sen Achievement Award in 2017. Tastiway is expanding its business into wider industries, there are skincare and personal care manufacturing which handle by Kholin Sdn. Bhd. 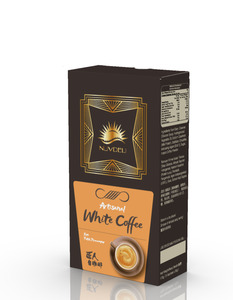 We supply of food and beverage ingredients consisting of instant coffee powder, tea powder, non dairy creamers, food flavors and varieties of herbal powders to related industries. On the other hand, Tastiway is providing OEM (Original Equipment Manufacturer) to local and oversea customer as well. 2 YRS BIOCHEMIENZ (M) SDN. BHD. 1 YRS EVERYDAY F & B MANUFACTURING SDN. BHD. 2 YRS HEI HWANG FOOD INDUSTRIES (M) SDN. BHD. 1 YRS THE ONLY ONE BEVERAGE SDN. BHD. 6 YRS CUPPA WORLD SDN. BHD. 3 YRS ICOFFEE LIVING SDN. BHD. Throughout the years, we have produced many of the market&rsquo;s leading skincare, nutraceutical, herbal, and vitamin supplement brands. ProduxPro has four (4) different manufacturing facilities complying with different categories of GMP standards &ndash; Traditional, Health Supplement, Traditional Topical and Cosmetics. All manufacturing, packaging, and warehousing facilities are designed according to the most up-to-date Ministry of Health Malaysia and FDA GMP requirements. 1 YRS GOLDEN HONEY BEE SDN. BHD. 1 YRS CHANG JIANG INTERNATIONAL SDN. BHD. 3 YRS MEIKA FOOD INDUSTRIES SDN. BHD. 5 YRS BIOMAX WORLDWIDE MANUFACTURING SDN. BHD. 2 YRS AVERY RESOURCES SDN. BHD. 2 YRS GFB FOOD SDN. BHD. 3 YRS KK COFFEE WORLD SDN. BHD. 1 YRS NS NAGA (M) SDN. BHD. 4 YRS SUPERBEST POWER HEALTH FOOD & BEVERAGES SDN. BHD. 1 YRS MATSU INDUSTRIES (M) SDN. BHD. 5 YRS SCC CORPORATION SDN. BHD. 3 YRS CAROMA CAFE FOOD (M) SDN. BHD. 2 YRS RURUTIKI SDN. BHD. 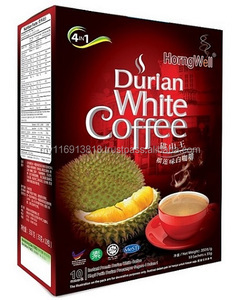 Preparation Method Nutritional Info Related Products Company Details Rurutiki Sdn Bhd Rurutiki Sdn Bhd is an e-distributor for Nestle Malaysia, carrying on-board full range Nestle products. This company started on the 1st of August in year 2016, and has been growing rapidly with the booming of the e-commerce industry in Malaysia. 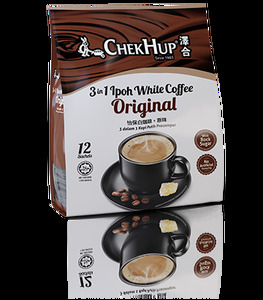 Background of the Rurutiki Sdn Bhd: Rurutiki Sdn Bhd is a subsidiary company of Kwong Soon Cheong (Kulai) Sdn Bhd, who has been working with Nestle Malaysia in the general trade for the past 80 years. 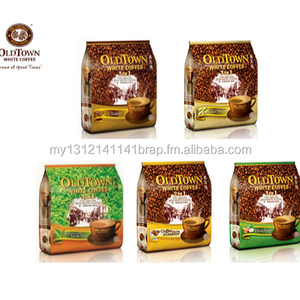 Alibaba.com offers 870 white coffee products. About 70% of these are instant coffee, 1% are non dairy creamer, and 1% are mugs. 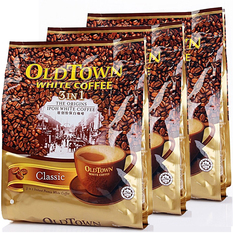 A wide variety of white coffee options are available to you, such as instant coffee, iced coffee. You can also choose from cream, sugar, and chocolate. As well as from box, bag, and gift packing. 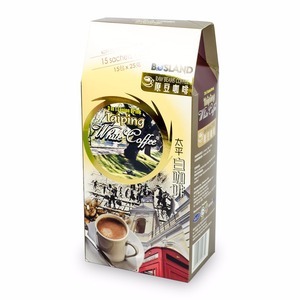 And whether white coffee is free samples. 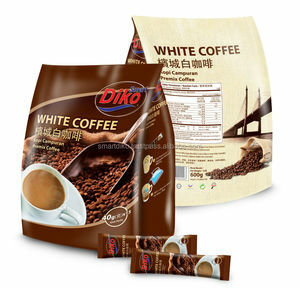 There are 870 white coffee suppliers, mainly located in Asia. 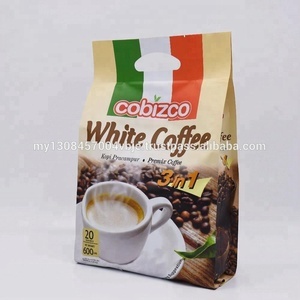 The top supplying country is Malaysia, which supply 100% of white coffee respectively. 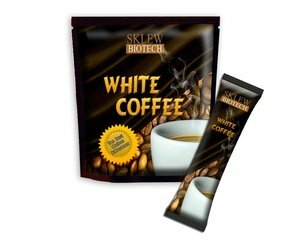 White coffee products are most popular in Domestic Market, Southeast Asia, and Eastern Asia. You can ensure product safety by selecting from certified suppliers, including 79 with Other, 70 with GMP, and 63 with HACCP certification.